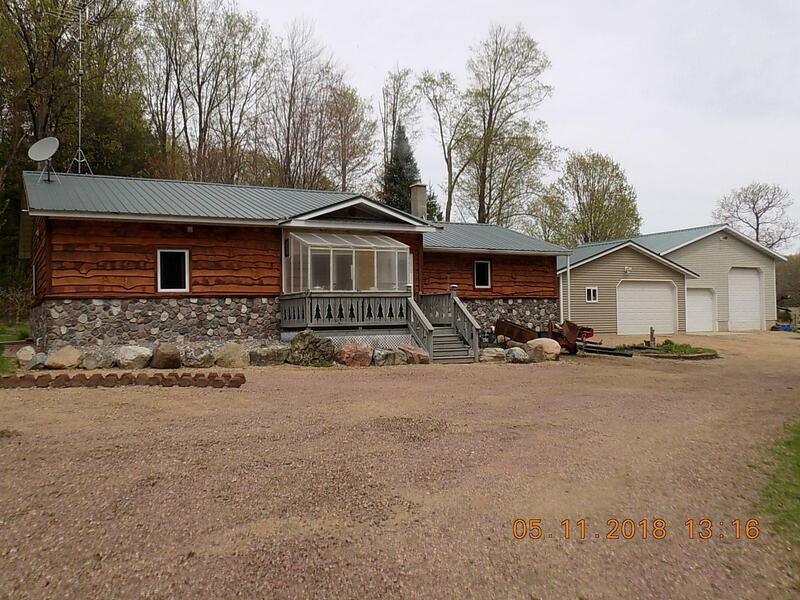 Beatiful 3 Bed 2 Bath home on 3.6 acres. 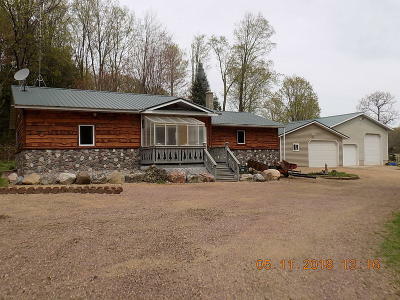 This finely built home features Maple flooring, white oak Cabinets, Walk in pantry , root cellar. Master bed has a huge walk in closet, sliding doors, and Full large bathroom. Open concept with a full basement. The outside consist of a 24x40 garage that has a workshop in it, A 30x32 insulated , heated with water. Property has a fenced in Garden, and a beautiful unique fire pit in the back yard with apple trees. You have to see this home.